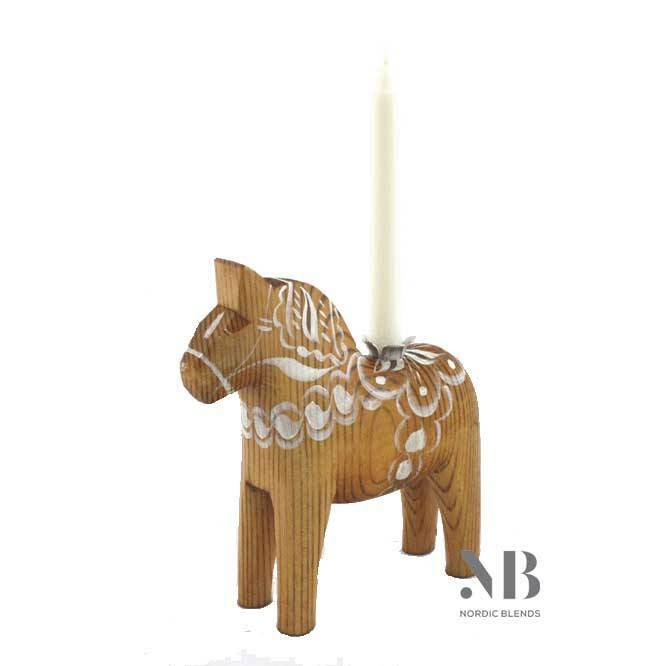 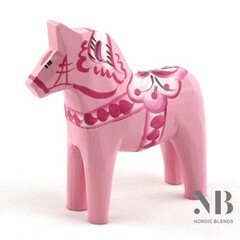 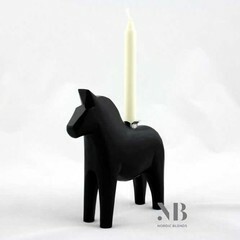 Wooden 'Gingerbread' Dala horse with candle. 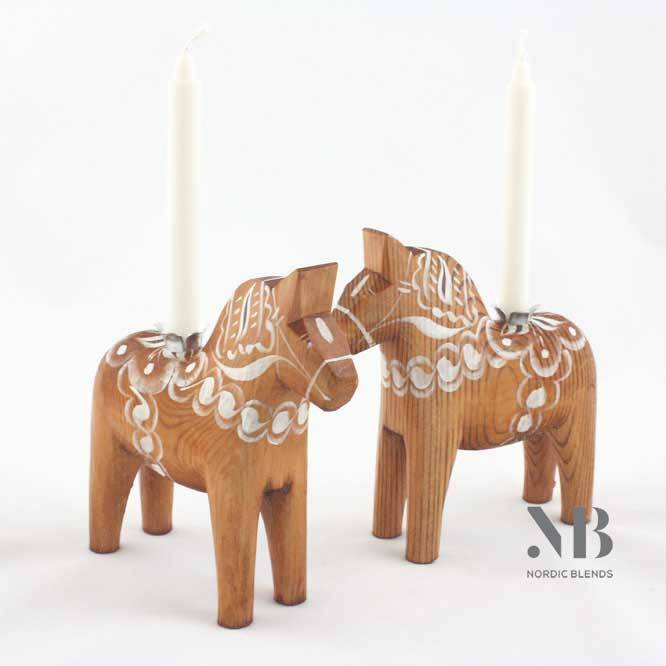 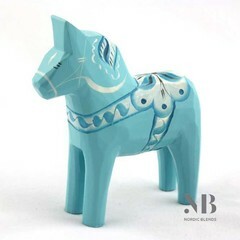 Hand-made by Grannas, the most famous original Dala producer in Sweden. 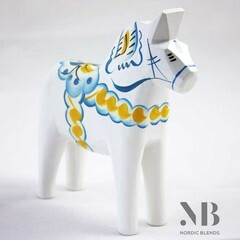 In the Netherlands exclusively for sale at Nordic Blends.